Excessive pronation is a common fault that occurs with the dynamic structure of the foot. 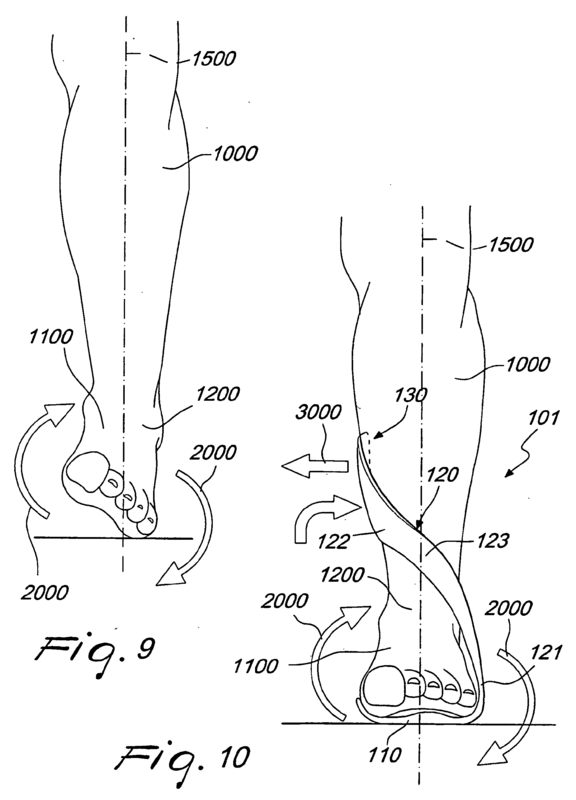 Some degree of pronation is necessary for shock absorption. Excessive pronation, or collapsing of the arch, limits the foot?s ability to efficiently support the weight of the body. The altered position of the foot and ankle complex that occurs with high degrees of pronation also forces the rest of the lower body out of alignment. This can cause mechanical problems in muscles and joints traveling all the way up to the back. Arch strengthening is a vital part of maintaining healthy feet.